Apple is all set to launch iOS 8.4 for public tomorrow, in less than 24 hours! iOS 8.4 is the last update before we see iOS 9 adorning our devices. However, there’s another aspect making this release a little more special – release of Apple Music. Yep, Apple will introduce its music streaming service along with iOS 8.4 at 11.00 am ET on June 30th, as we have already shared with you folks. Once you install iOS 8.4 on your devices, you will be able to subscribe for the three-month FREE Apple Music trial. 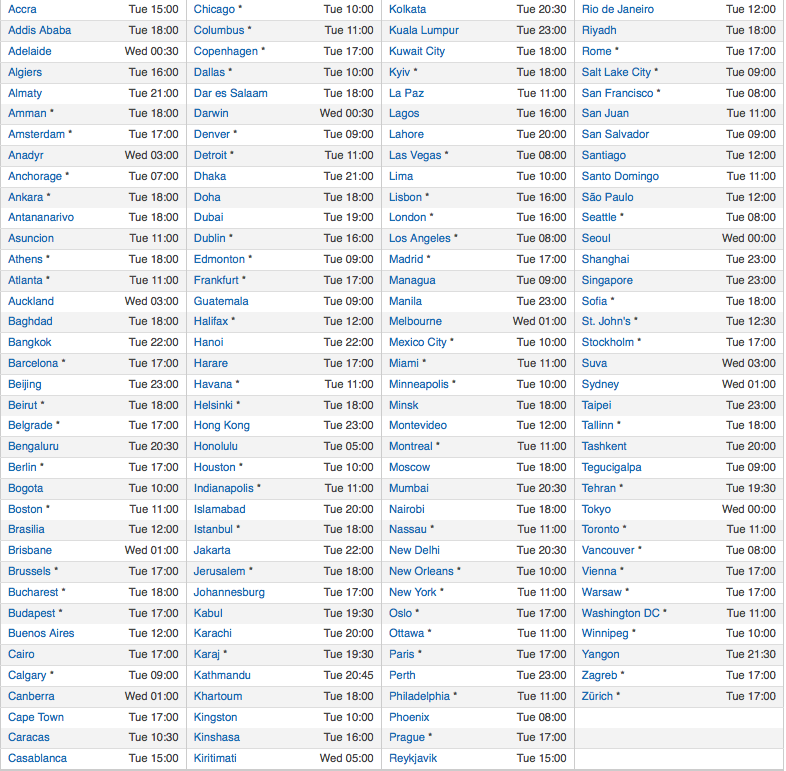 If you can’t want to iOS 8.4 release bringing Apple Music of Taylor Swift fan, here is the complete list of release time in your own time zone. Check this schedule out courtesy of iPhonehacks and start counting the hours! iOS software releases usually come at 9.00 am ET, however, this time iOS 8.4 release is happening a tad earlier than the schedule. We still have to receive the iOS 8.4 Golden Master build which was expected for last week but never showed up possibly because of TaiG jailbreak? We might get to see the GM hitting tonight but there’s no confirmation whatsoever. The iOS 8.4 release time was shared by Ian Rogers, director of Apple Music and former Beats Music CEO. While he has redacted the information indicating there might have been some change in plan but industry firmly believes that the release will happen at 8.00 am PT. Once the iOS 8.4 release happens, Beat 1 radio station will also go live at around 9.00 am PT. Are you looking forward to iOS 8.4 solely because of Apple Music? Don’t forget to let us know. The post iOS 8.4 and Apple Music Release Time for Your Time Zone – List by Shaikh Rafia appeared first on WCCFtech.